We offer a range of benefits, competitive salaries, social activities and a market leading bonus scheme for our fee earning staff. Not to mention you get your birthday off – who doesn’t love that! 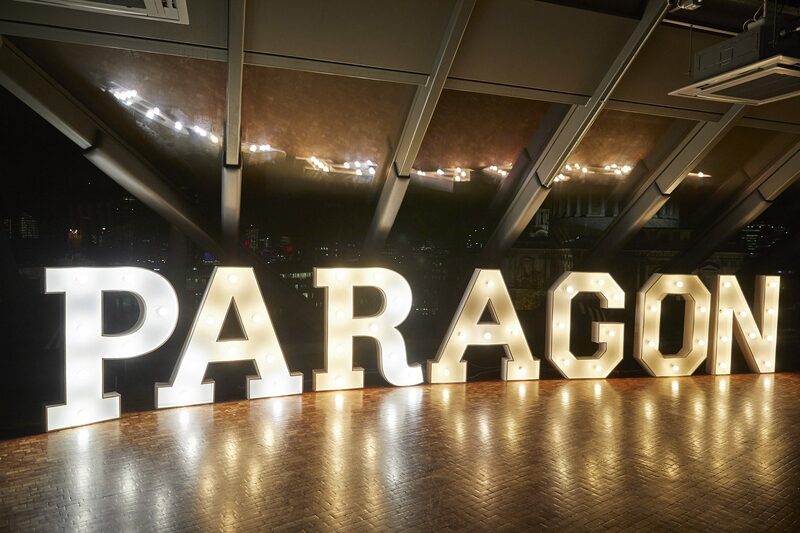 We are always looking to recruit individuals with charisma and ambition, so please get in touch careers@paragonbc.co.uk or keep an eye on this page for our latest job opportunities.